Showing recent results 976 - 990 of 4500 products found. 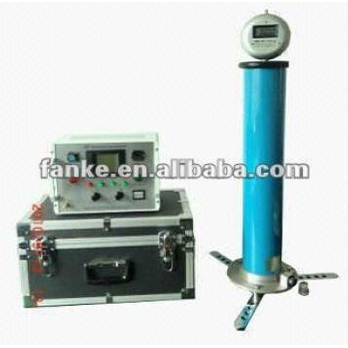 Features and Characteristics: Simultaneously test 16 products, while judging and recording the on-off times of each product ,normal testers can not do this . LR TESTER - Cirprotec, S.L. 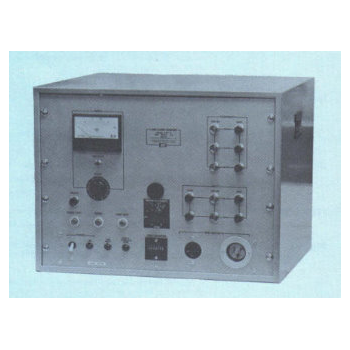 Nimbus lightning rod tester for testing the early streamer emission internal circuit as well as the level of protection of the lightning rods. 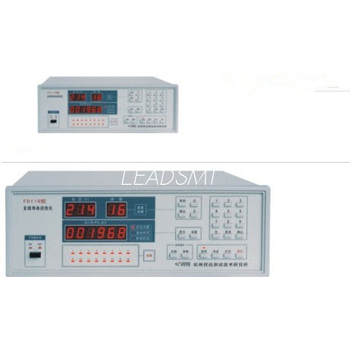 Model LCT-3 Line-cord tester is an automatic test set to check continuity, polarity and dielectric breakdown on three-wire line cords. 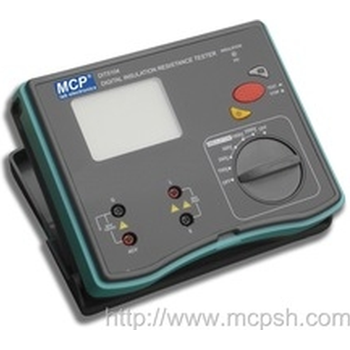 TN110 - TESTEX Testing Equipment Systems Ltd. 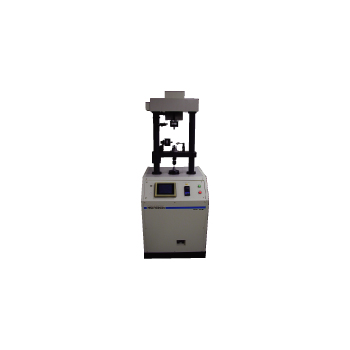 Liquid Through Time Tester, to determine the liquid strike-through time of nonwoven coverstocks being penetrated of low conductivity liquids. 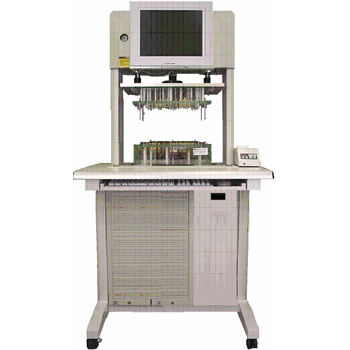 TOS7200 - Kikusui Electronics Corp. 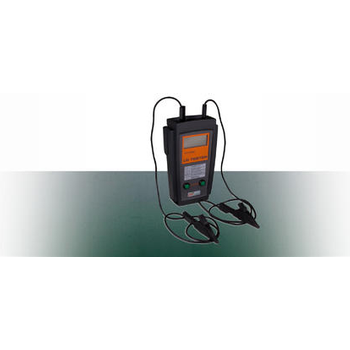 The TOS7200 is an insulation resistance tester available for a wide range of various electric and electronic components, as well as electric and electronic equipment. 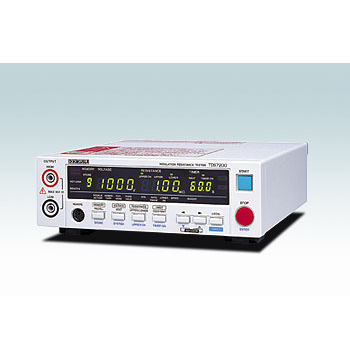 Make sure your gauges are always giving correct readings, testers and kits available in portable or lab styles. H646 - Howell Instruments, Inc.
EFM-III - A&D Company, Ltd. 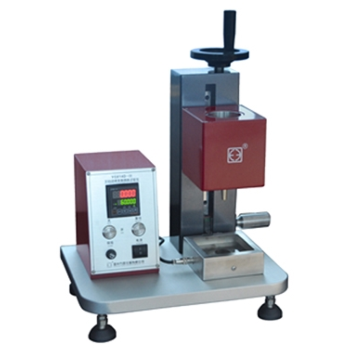 The measurement unit of A&D's conventional friction and wear tester has been adjusted to enable the measurement of friction characteristics with higher precision. 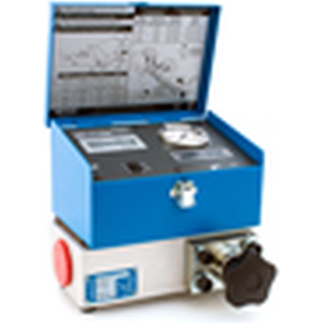 A simplified digital hydraulic tester with a single ON / OFF switch. 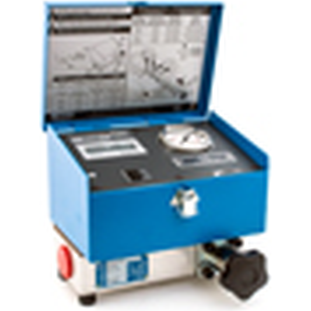 Measure flow, temperature and pressure in one robust unit. 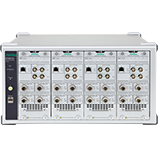 Bluetooth and WLAN Testers provide a full range of test capabilities for all R&D, manufacturing, and field applications. 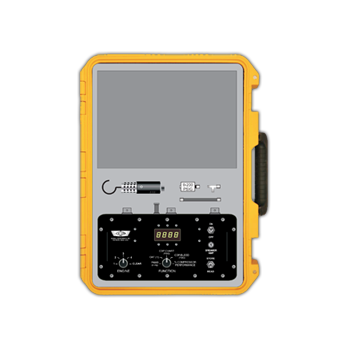 QS8200T - Qualectron Systems Corp.
QS8200 is a low cost in-circuit tester which can be configurated as standalone type, offline type and inline type.